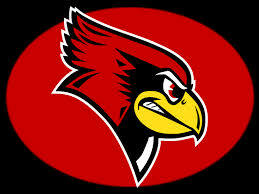 The Illinois Fighting Illini and Illinois State Redbird baseball squads will be in Florida for the weekend. Illionis is in DeLand, Florida for hte Stetson Classic. They open a three-game weekend today at noon taking on Central Michigan. 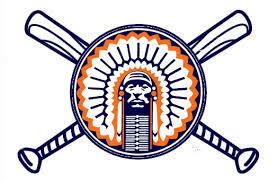 Saturday night at 6 pm, the Illini hit the diamond to take on the Hatters of Stetson and finish the weekend against Villanova Sunday morning at 10 am. The Illini took two of three from Florida Gulf Coast last weekend in Fort Myers, Florida. The Illini are 3-3 on the young season. For the Redbirds, it's the start of an eight day stretch in the Sunshine State. The Redbirds are at the Snowbird Classic and will take on a quartet of Big Ten Schools. this afternoon at 1:30 pm with Indiana. They are back tomorrow afternoon at 1:30 pm again taking on the Buckeyes of Ohio State. The Rebirds finish out the tournament with a game Sunday morning at 11 am against Northwestern and Tuesday morning contest at 10 am against Michigan State. The Redbirds will play eight games in the eight day stretch. Illinois State is coming of a 1-3 series at No. 9 Oregon last weekend and are 2-5 overall.